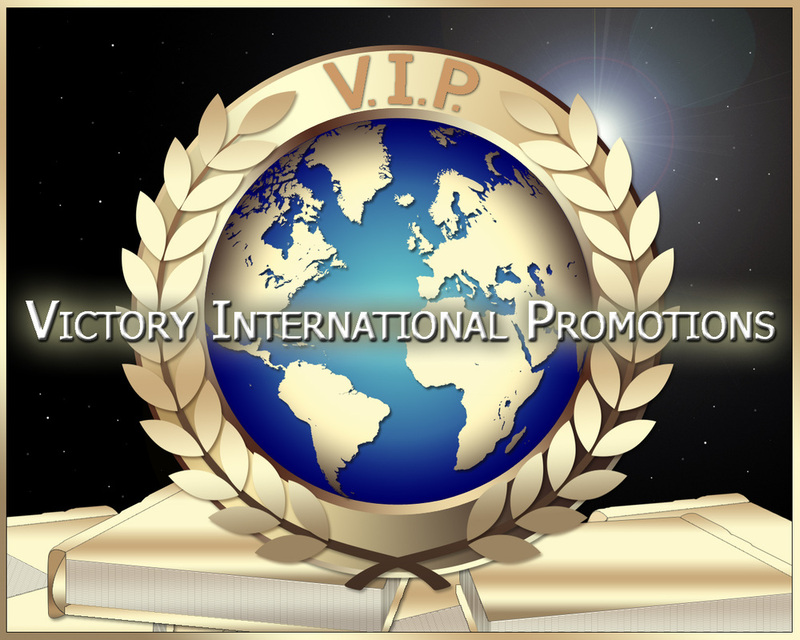 VIP Promotions, Advertising, Targeted Campaigns, TV, Radio Interviews, Social Media Management. VIP Reviews and build content and has the ability to Post to profiles from more than 50 social platforms, like Twitter, Facebook, and LinkedIn, along with our detailed pitching tips, contact preferences, and social personas. This ability gives you access to media with their’ social profiles gives you the edge in building relationships! .Invest in your Dreams today!